Advanced or Primary - We Specialize in Your Success. 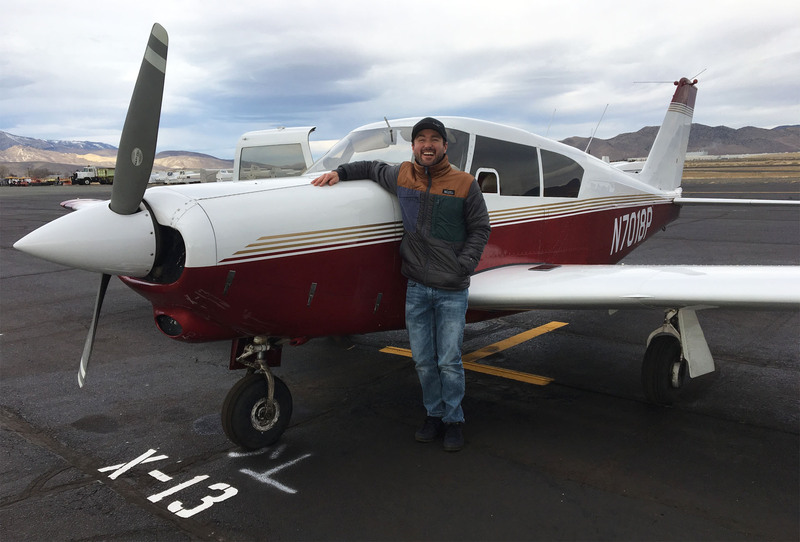 How you approach flight training, primary or advanced, makes a huge difference in the time commitment and budget required. In the end, it won't be about how much is paid per hour. It's about getting you there, with skill and confidence, in fewer hours overall. That's where we come in. Together, we'll create a plan for success, alter course when necessary, while always striving to make it FUN along the way. Interested? Give us a call. We're anxious to help you to be a real Pilot in Command. Flight Training to Expand Your Aviation Horizons. Tailwheel Training: Mastering the tailwheel opens up new possibilities and brings real joy to every flight. They say "Real Aviators Fly Taildraggers." We're here to help you earn your endorsement or polish your footwork. Click here for more. Idaho Backcountry Training: If you've made it here, it's pretty clear that this is the meat of what we do. We love the beauty and freedom of flying in the backcountry. Perhaps you will to? Click here for an in-depth view of our program. 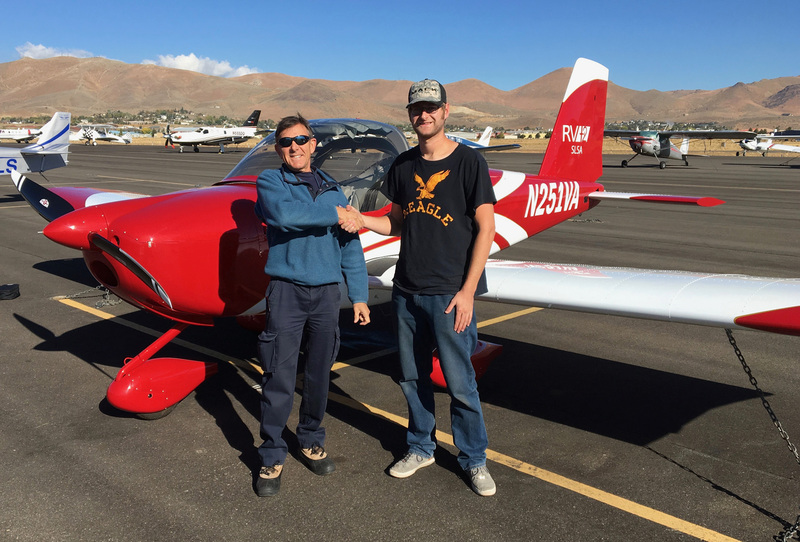 Sport of Private Certificates: Begin your aviation adventure by learning to fly right. 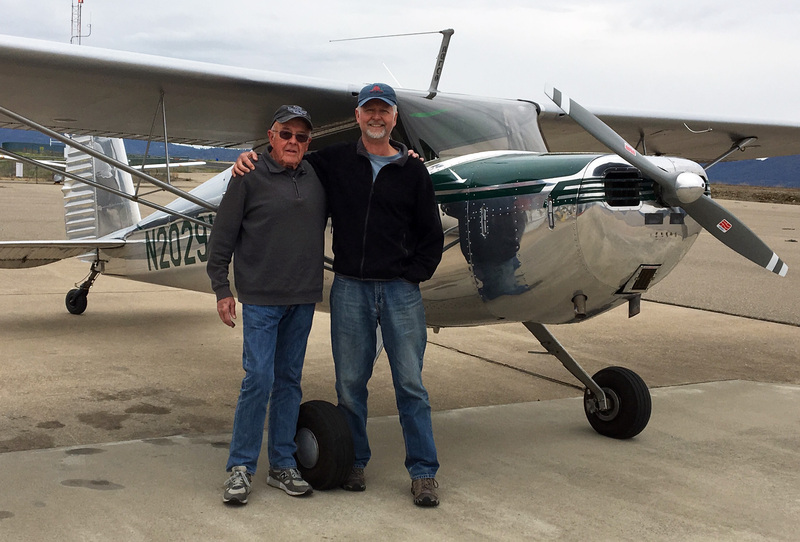 Learning in a tailwheel airplane will expand your aviation horizons and provide you with a higher level of stick and rudder skills than those who learn at traditional flight schools. Click here for more. 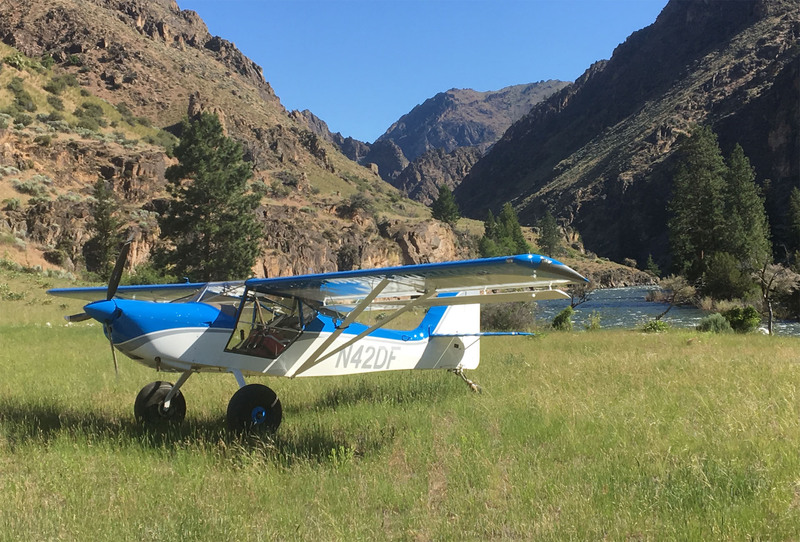 Commercial Pilot Certificate: Do you aspire to become a commercial pilot, but have more interest in backcountry charter, fish and game, or aerial firefighting than flying an Airbus? We can provide the type of training your future employer will value. Certified Flight Instructor: Are you interested in the rewards of teaching others to fly safely and with greater skill? 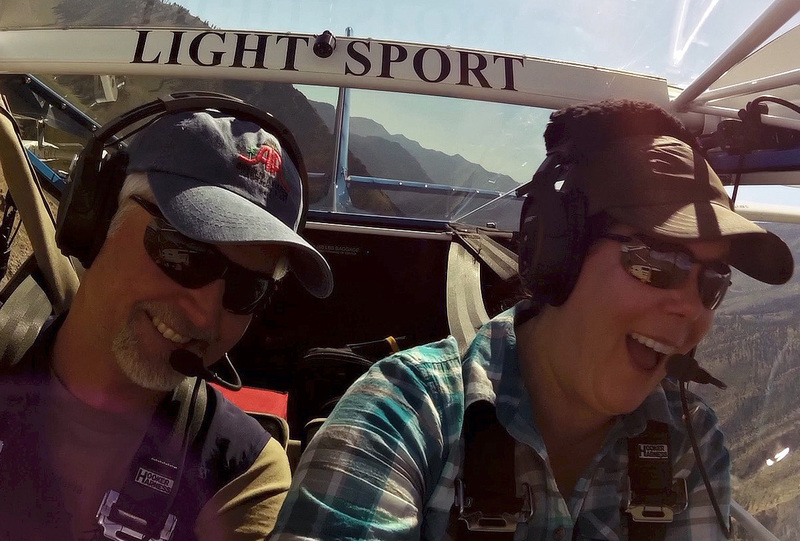 Our background in tailwheel and mountain/canyon instruction will provide you with the teaching skills of those specialties. Complex / High Performance Training: Ready to move up to retractable landing gear, adjustable props and high-horsepower airplanes? We'll train you to proficiency and provide the required endorsements. Rusty Pilot: Did life get in the way and cause a pause in your aviation pursuits? Maybe you just grew bored droning doing the same old thing. We find great rewards in helping bring back that pilot smile. Flight Reviews: Why simply satisfy the regulatory need? Flight Reviews can be incorporated into any of our training programs. Experience the joy of tuning-up and mastering new skills. We provide Flight Reviews in your airplane or ours. Transition Training: Thinking of making the move to a new aircraft type? Transition from larger, more complex aircraft to Light Sport, or vice versa? We're here to help you gain the skills and confidence necessary to safely take command. Note: a 3% Airport Authority Use fee will be added to any services originating or ending at the Reno-Stead Airport.